Product liability cases are different than most personal injury cases. In personal injury cases, it is necessary to show that a person or business was careless, negligent, or that they intentionally disregarded your safety. In product liability cases, manufacturers and sellers of the product can be found liable if the product was defective at the time it was used, and the defects are what caused the injuries or fatalities. We also handle cases involving defective toys and electrical products that cause death or harm. Drivers of mass transit and the companies or organizations that supervise them need to make sure drivers know how to operate these larger vehicles and how to interact with other vehicles on the road. Some incidents can change a life in an instant. In the worst cases, the negligence of another person can lead to the loss of your loved one’s life. In many cases, the victims suffer permanent injuries, which prevent them from enjoying life like he or she did beforehand, and stops them from doing the work they were previously able to do. In catastrophic cases, the victim may require constant medical care. Even in cases where the injuries heal, people can suffer acute and chronic pain, which alters their lifestyle during the healing process and causes immense physical pain. With serious physical injuries, may also come severe emotional harm. This distress includes worry about if and how the injuries will heal, and anxiety about paying the medical bills and living without an income. Emotional stress covers the daily frustration of not being able to sleep, eat, work, or play in a normal way. In cases of disfigurement or scarring, physical attack, or abuse, the suffering can often require psychological or psychiatric care. 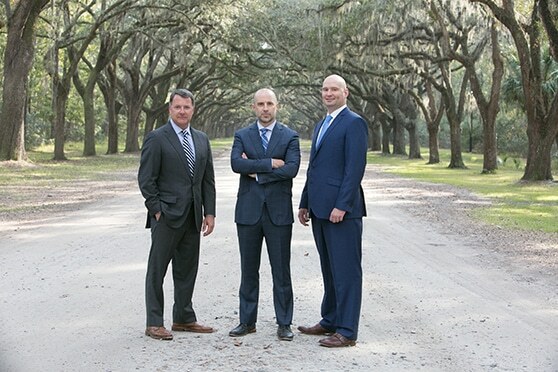 At Harris Lowry Manton LLP, our Savannah personal injury lawyers have a reputation for getting strong and just results. Attorneys throughout the country refer cases to us because we have won more cases worth $10 million dollars than any other law practice in Georgia in the last decade. We negotiate tough settlements and have a track record of jury trial success because we conduct thorough boots-on-the-ground investigations, and work with top-tier professionals including engineers, traffic reconstruction experts, financial specialists, and a full range of medical doctors. Let us help you. Economic. Economic damages cover, in essence, your bills: the cost of your medical care, your lost wages from time away from work, any property damage you sustained, any adaptive technologies you may need (like wheelchair ramps), or the cost of a funeral and burial if your loved one has died. Non-economic. Non-economic damages cover your losses that are less tangible, though still just as real. Pain and suffering, loss of consortium or companionship, and emotional distress are all non-economic damages. Punitive. 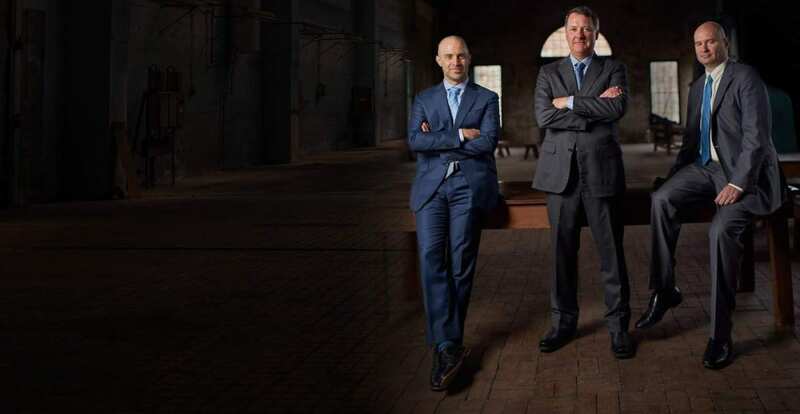 Punitive damages are designed to punish the responsible party for its actions, in the hopes that said party will not commit those same acts again. Though punitive damages are not often awarded, we have been very successful in obtaining them on behalf of our catastrophically injured clients. How long do I have to file a claim after I have been hurt? When you want to file a claim for compensation, you have to file that claim within two years of the date you were injured, or could have reasonably known you were injured. This timeframe is called the statute of limitations. If you do not make your claim within the two years, you may be barred from collecting compensation. There is no model or set amount of money you can obtain when you file an injury lawsuit in Georgia. Every case is different, and so the award amounts will also be different. How much you can recover may come down to how at-fault a judge or jury determines you to be. That is because of comparative negligence – a rule which allows for the reduction of a claim based on the plaintiff’s percentage of fault. In other words, if you are found partially at-fault for your injury, you might receive less money. This is why we say never admit fault. Our goal is to secure the most compensation possible for our clients. We build your case with that in mind. Consumers and the public have a right to expect that financial advisers, insurance adjusters, and businesses deal with them in good faith, present the truth, and act fairly. Any person or company that misrepresents the facts or law, intentionally stalls to force a settlement, or intentionally tries to take advantage of a consumer should be held liable for the financial harm they cause. 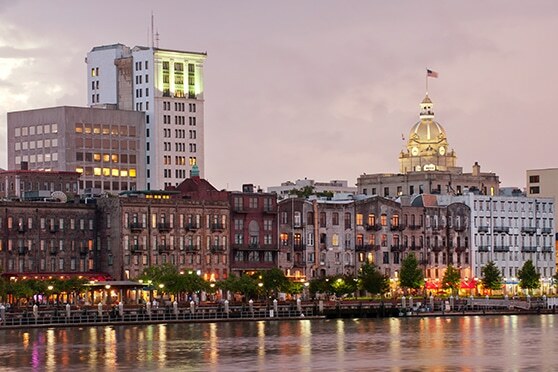 Our Savannah business law attorneys bring complaints for business and consumer fraud, violations of the relevant business laws, intellectual property dispute claims, and other financial misconduct actions. At Harris Lowry Manton LLP, we fight for the injured and the families of the wrongfully deceased. We understand how devastating injuries can be. We compassionately guide our clients through the treatment with their doctors and through the various stages of litigation. Our lawyers understand the common and uncommon strategies and arguments defense lawyers and insurance adjustors use, so we are adept at combatting them. 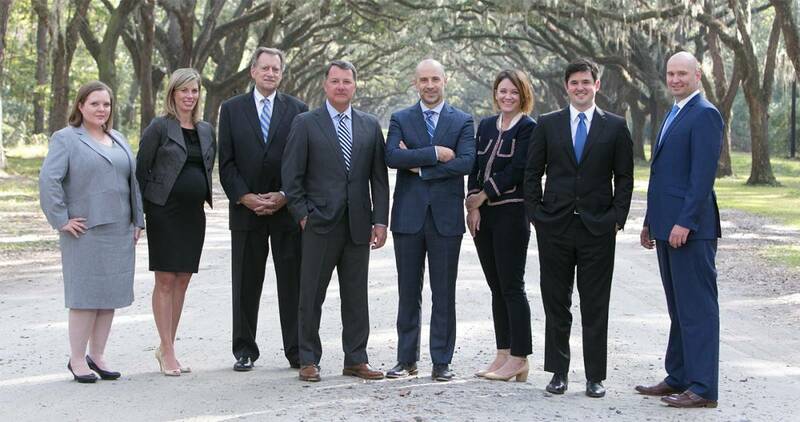 To speak with a caring Savannah personal injury lawyer, please phone 912.417.3774 or complete our contact form to schedule a free consultation.